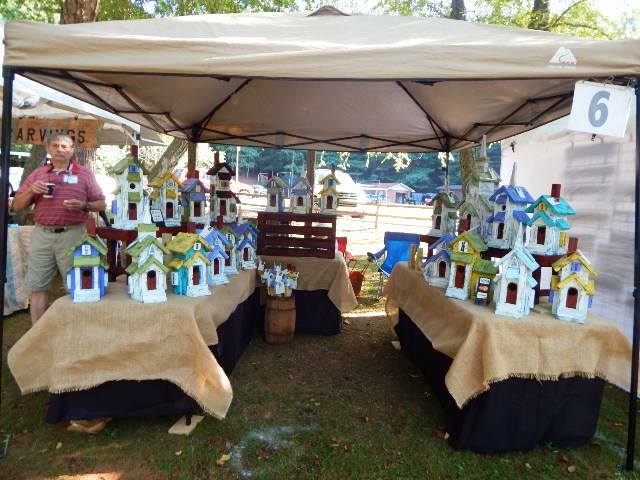 The Butternut Creek Festival is an annual fine craft and art show held the third weekend of every July by the High Country Artisans in Blairsville, Georgia. 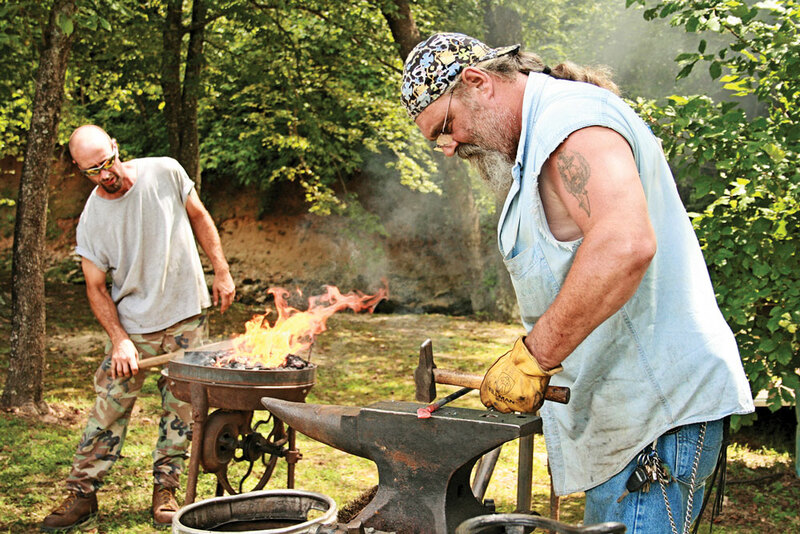 Held in beautiful Meeks Park along the banks of Butternut Creek, it features great musical entertainment, live art demonstrations and plenty of good food. 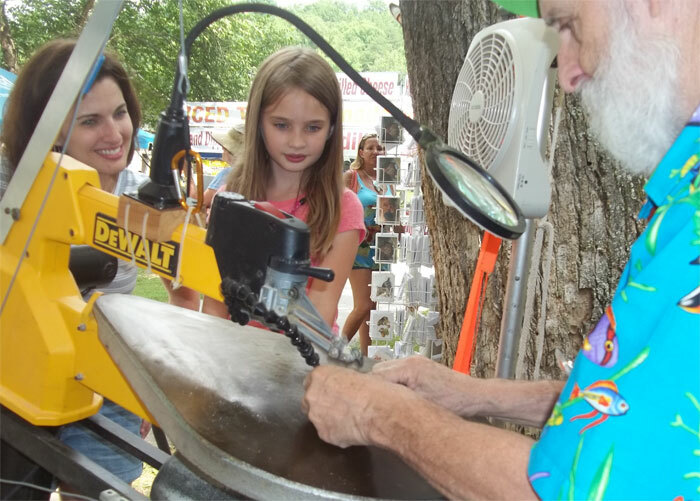 The first Butternut Creek Festival was held in 1998. 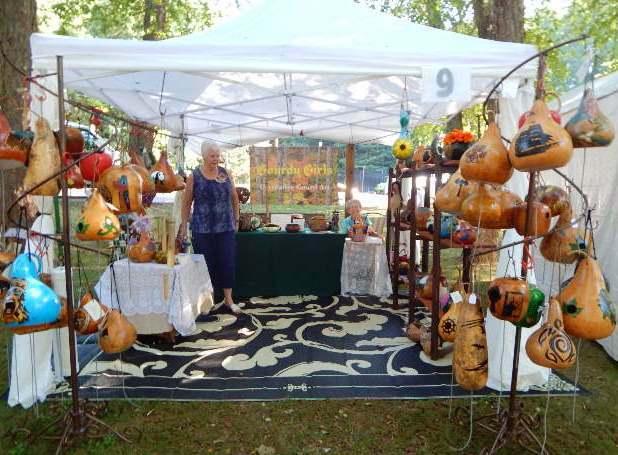 The Butternut Creek Festival is one of the finest juried arts and crafts shows in the southeast. 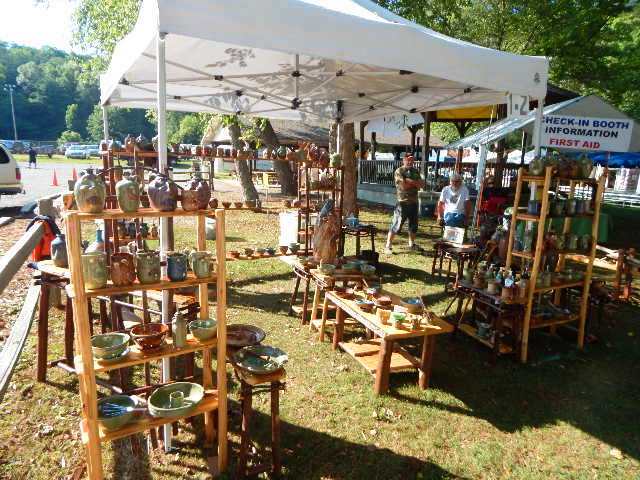 The two-day festival showcases the work of 65+ artists and craftspeople in categories from basketry, fine art, fabric art, and decorative painting, to glass, jewelry, metal working, photography, pottery, scrimshaw, and woodturning. There’s always free admission and free parking with shuttle service from the parking lots to the show site. You don’t want to miss it!